 Do you manage commercial or high rise building maintenance in New Zealand? At Goleman, our abseil technicians specialise in rope access to clean or maintain difficult to reach locations without the use of scaffolding, cradles or an aerial work platform. 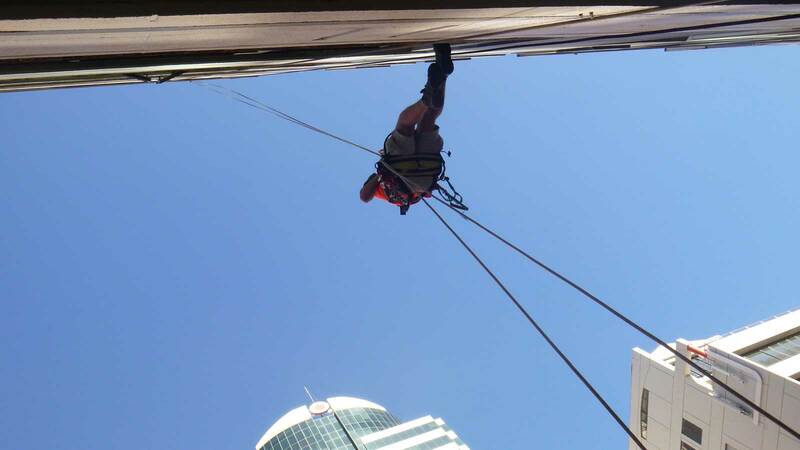 No job is too big for our team; our experts hold both national and international rope access qualifications, and carry out three monthly refresher training sessions to ensure everyone’s safety. or chat with a representative about your upcoming project needs.